This past Sunday I preached from Mark 2:1-12. 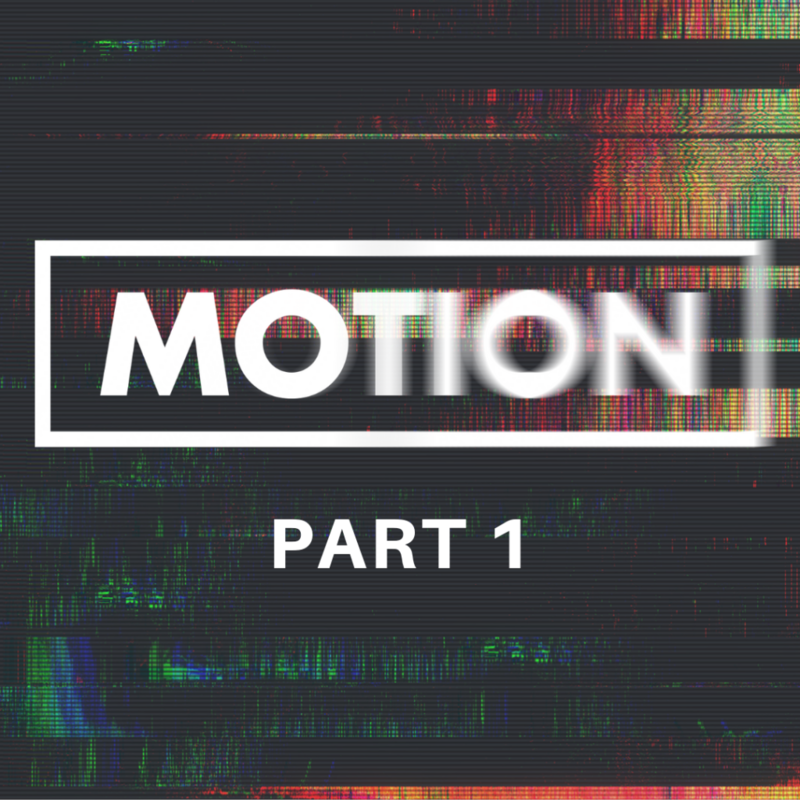 This was one message in a series of Sundays called Motion. Motion is what we desire. No one desires to be stuck in life. We don’t want to be immobilized. We desire movement. Quite honestly, we will spend our lives pursuing motion in almost every capacity we encounter in life. For Jesus followers, one of the things that will get us moving is seeing someone respond to the gospel as we share our faith. Seriously! This energizes and creates motion unlike anything else we do. There is a dilemma that we face. We are in a world where sharing the absolute Truth of the Gospel is countercultural. Inviting people into a conversation about Jesus, The Way, The Truth and The Life, is not the most popular thing you can attempt. But when are we called to do what is popular? I Corinthians 1:18 says, “For the message of the cross is foolishness to those who are perishing, but to us who are being saved it is the power of God. The Bible tells us that the preaching of the cross is a stumbling block, an offense, a scandal among men.” Because we understand the power of sharing Jesus, both for us and those far from God we must be on task to give an answer for the hope that we have. Unfortunately, we are in Christian America that by in large doesn’t reach lost people. Consequently, we just don’t make reaching lost people a priority. Individually, we go week after week, month after month and yes years pass by without personally sharing our faith with anyone and we seem to be ok with it. I hope that gets your attention. We shouldn’t be comfortable with knowing the truth and experiencing Jesus in our life while withholding this grand opportunity from others. Some churches have given up on altar calls. They have become accustomed to singing songs, preaching and teaching messages, offering programs with very little to no expectation that lost people will respond to the gospel. With the waning of the “come and see” approach to church growth and the lack of effective implementation of a working “go and tell” strategy we sit stagnantly in an internally focused building. This isn’t the way the church was birthed in Acts 2. It was birthed in expectant prayer which moved to an externally focused ministry. The power was meant for much more than the confines of a room; it was meant for the nations. Lost people coming to Christ is one of the most exciting things that can happen on this planet. This supernatural act was present in the early church as people responded to the good news offered them. It sends sparks flying when it happens in a local church. By the way when it’s not present in the life of a church things become stale, predictable, ordinary and stagnant. Check this out, the activity of the church must be people coming to Jesus. We must make it a priority, just as the four men of the second chapter of Mark’s Gospel, and carry people to Jesus. Let me be clear. This isn’t about church attendance. Who will you lead to Jesus in 2019? Get this, the Holy Spirit will work creatively to open doors. Don’t get focused on all of the reasons why you can’t share your faith. Acts 1:8 says that the Holy Spirit will empower, enable and equip you to witness. The Holy Spirit is pro-Jesus. He points people to Jesus. Allow Him to work through you. What would change in the Body of Christ if we took ownership of Matthew 28:19? What if we went through life making disciples? What if we shared our faith and walked alongside one another, helping each other grow in Jesus? Do these things and it will not only create motion in your own life but in the big “C” Church!